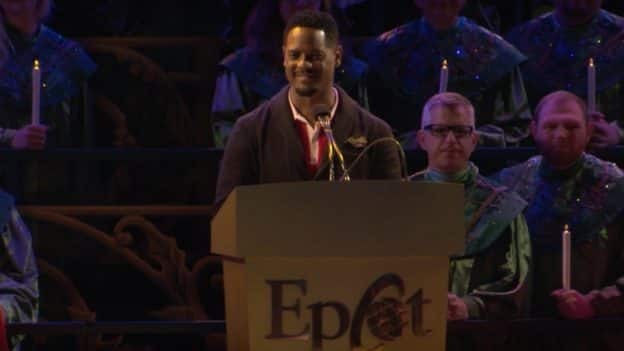 A respected actor, director and producer, Blair Underwood brought a bit of Hollywood panache to Walt Disney World Holidays last week as one of the celebrity narrators participating in this year’s “Candlelight Processional,” part of the Epcot International Festival of the Holidays. A veteran of the event – and a fan favorite – Underwood has participated in the “Candlelight Processional” off and on throughout the last two decades. The Disney Parks Blog caught up with him during some down time before a performance where he shared thoughts on why he loves the event so much and how his family celebrates while they are at Walt Disney World Resort. Holiday traditions from around the world come to life at Epcot International Festival of the Holidays, featuring the new Holiday Cookie Stroll and new food and beverage at Holiday Kitchens. Through Dec. 30, Epcot brims with holiday magic, as guests will be able to sample international seasonal delicacies, delight in live entertainment, and enjoy festive decor. Guests discover a festival like no other, featuring the joyous holiday traditions of our 11 World Showcase nations. Epcot International Festival of the Holidays surrounds you in the wondrous sights, sounds and flavors of the season, as celebrated by cultures near and far. Guests also savor some of the most delectable holiday dishes from across the globe at 13 specialty kitchens set around World Showcase. New items this year include black forest roulade with cherry whipped cream at the Bavaria Holiday Kitchen in the Germany Pavilion and sofrito-marinated beef with sweet plantains and olives at the Feast of the Three Kings Holiday Kitchen. At the “Candlelight Processional,” the story of Christmas is powerfully told by a celebrity narrator accompanied by a full choir and a 50-piece orchestra in a performance that inspires joy and holiday spirit. 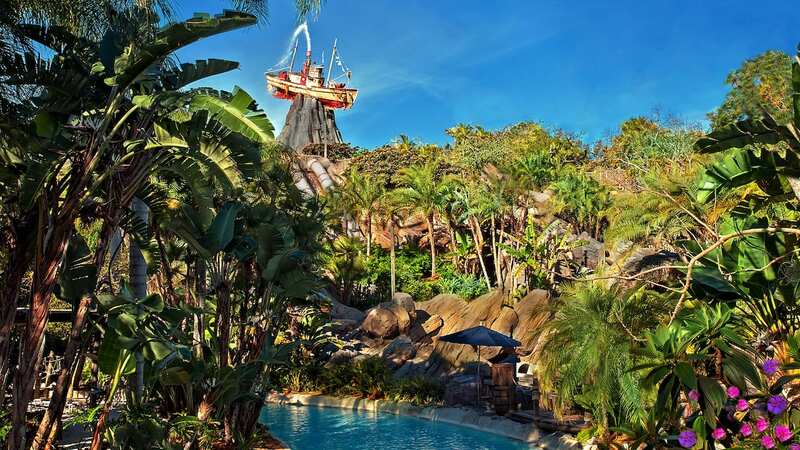 New narrators this year include the voice of Moana, Auli’i Cravalho and Joey Fatone. Returning favorites include Pat Sajak, Cal Ripken Jr. and voice of Ariel, Jodi Benson. Guests can add more magic to their holiday celebrations with a delicious breakfast, lunch or dinner followed by reserved seating at a performance of the “Candlelight Processional.” Dining options include some of the tastiest restaurants in Epcot and the adjacent Disney’s BoardWalk Resort and Disney’s Yacht and Beach Club Resorts. Limited dates for the Candlelight Dining Packages are still available; please visit www.Epcotholidays.com for more information or call (407) WDW-DINE. For more information about the Epcot International Festival of the Holidays or all holiday events at Walt Disney World Resort, check out http://www.disneyworld.com/holidays.